News of the victory of hard line right-wing candidate Boris Johnson in the election for London mayor causes many of us to be afraid. 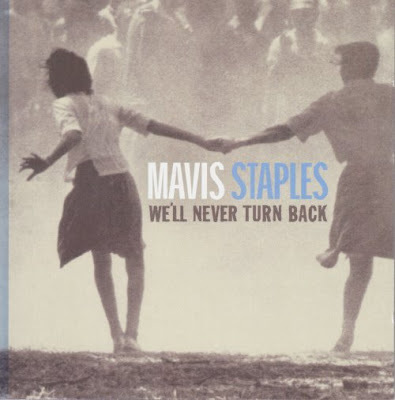 So I was glad I had to hand We'll Never Turn Back, the inspirational new CD from Mavis Staples. 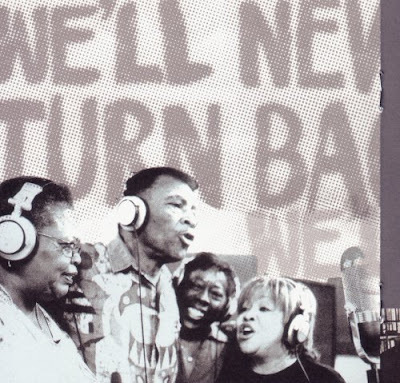 With this record, I hope to get across the same feeling, the same spirit and the same message as we did with the Staples Singers - and to hopefully continue to make positive changes. We've got to keep pushing to make the world a better place. Things are better but we're not where we need to be and we'll never turn back. Now read about Love of the Blues.